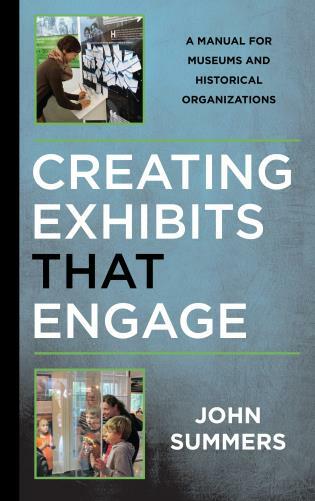 Walter L. Crimm is a planner and architect with thirty years of experience; he directs the Cultural Design Group at Ewing Cole in Philadelphia. 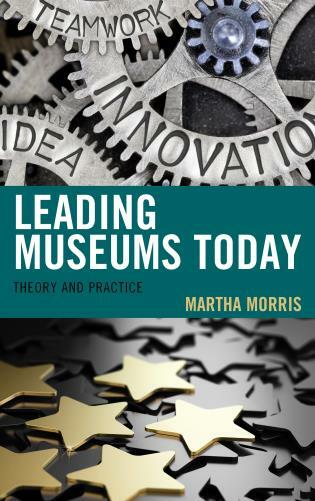 Martha Morris is associate professor of museum studies at The George Washington University. 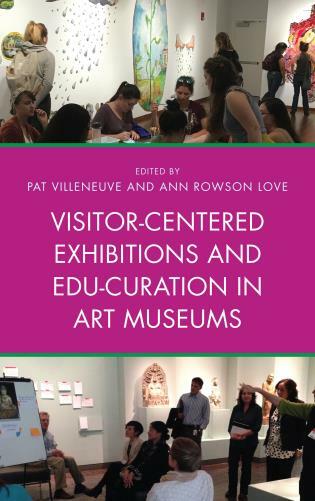 She has served as program chair of the Mid-Atlantic Association of Museums' Building Museums symposium since its inception. 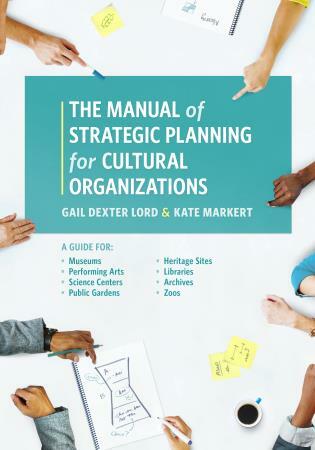 L. Carole Wharton is the former president of the Society for College and University Planning and has extensive background in facilities planning and construction, budgeting, finance, and strategic planning. 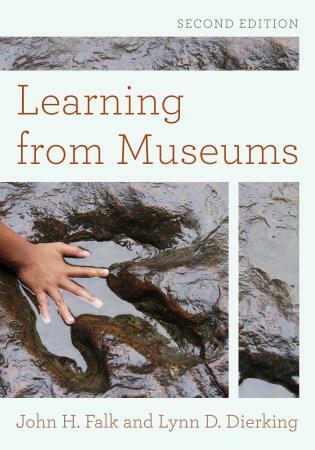 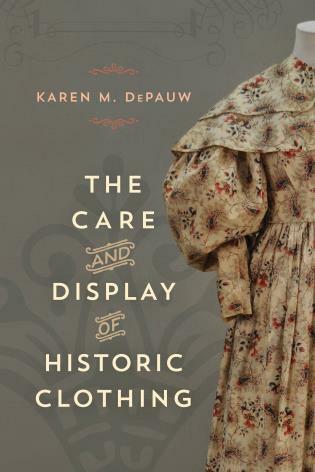 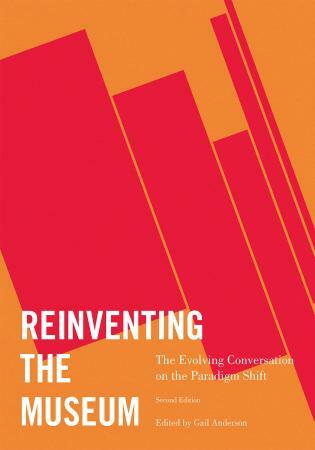 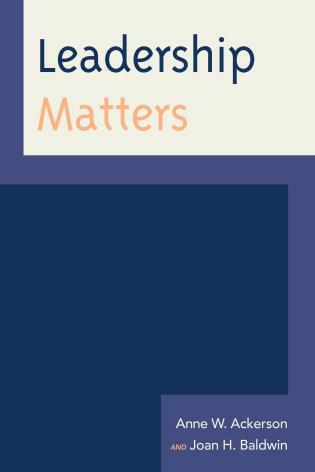 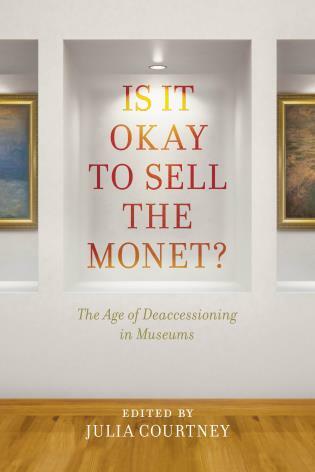 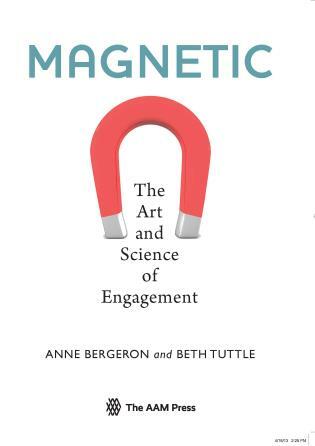 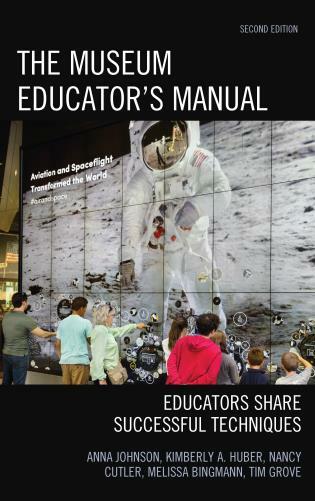 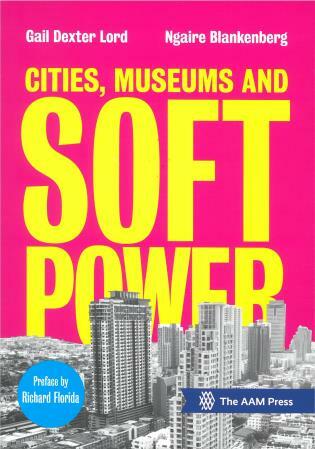 This book brings together in one place valuable lessons learned from the MAAM Building Museums conferences. 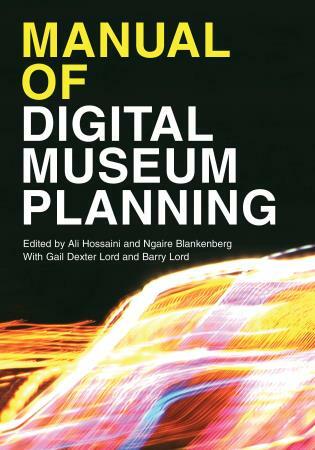 The authors provide a practical overview of what it takes to plan and construct a new museum from the point of view of the museum professional. 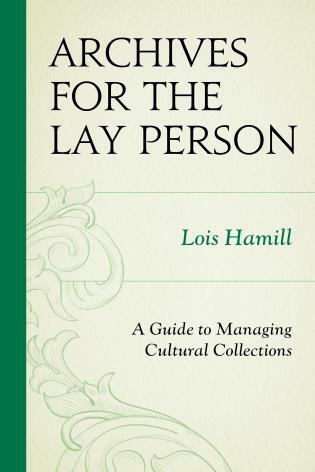 This is a unique and exciting contribution to the professional literature. 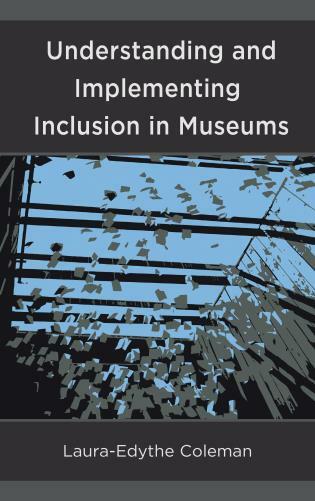 This handy publication pulls together lessons learned from the recent series of 'Building Museums' symposia, as well as the career experiences of the authors: two administrators and an architect. 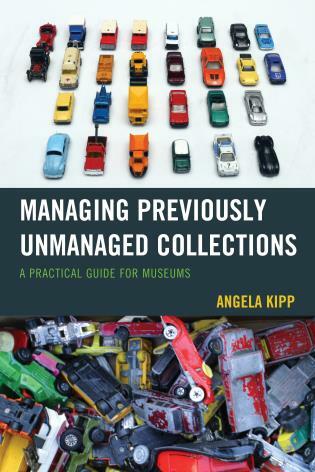 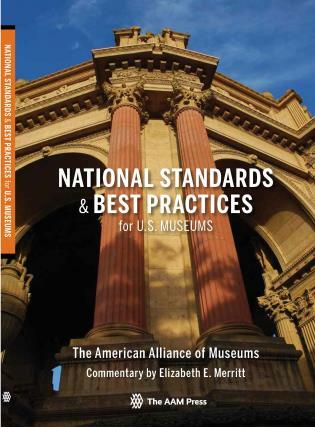 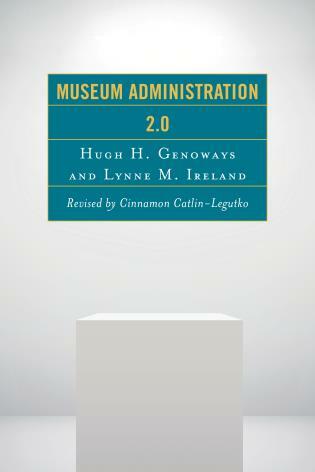 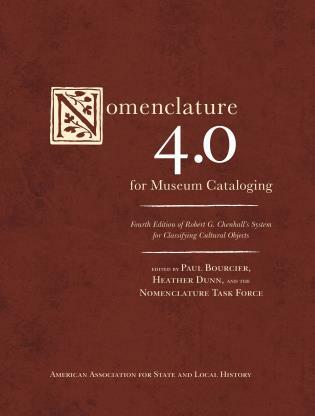 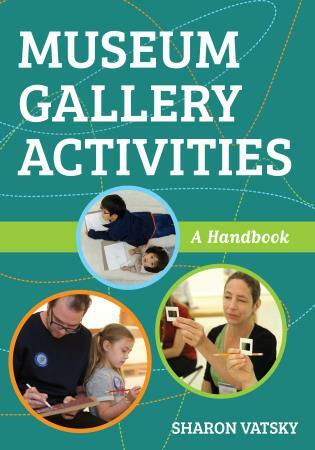 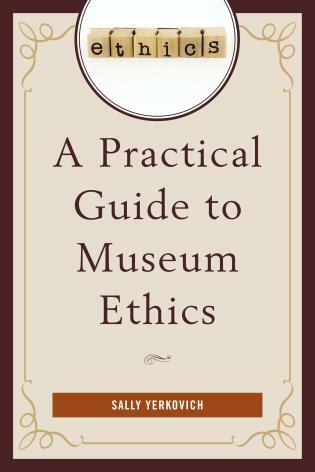 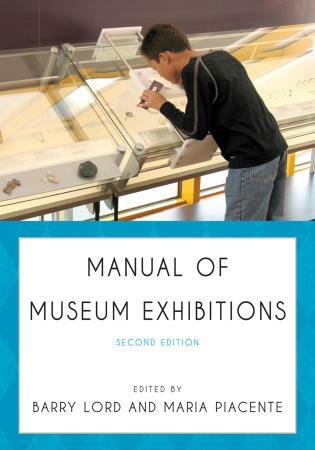 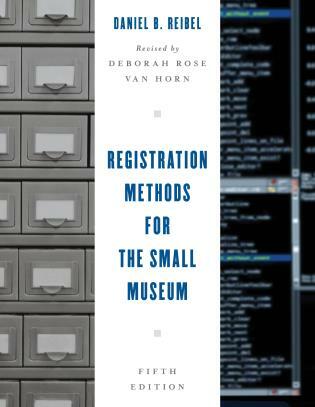 It is a practical handbook that guides museum trustees, administrators, and staff through the minefield of planning and implementing a museum construction project....This intensely practical guide fills a critical niche in the museum literature by demystifying a process that can be exciting, but also frightening and overwhelming for museum stakeholders. 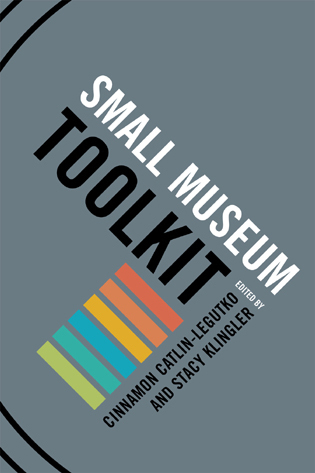 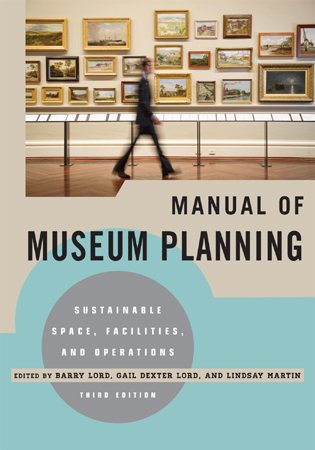 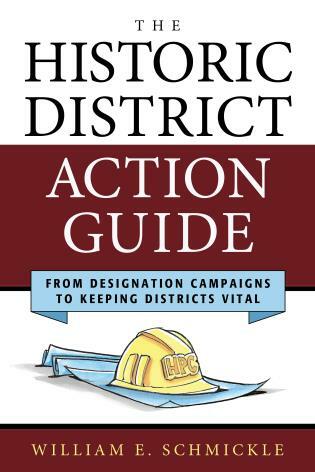 An extremely helpful tool to bring to the planning table, Planning Successful Museum Building Projects should be recommended reading for everyone involved in a museum construction project. 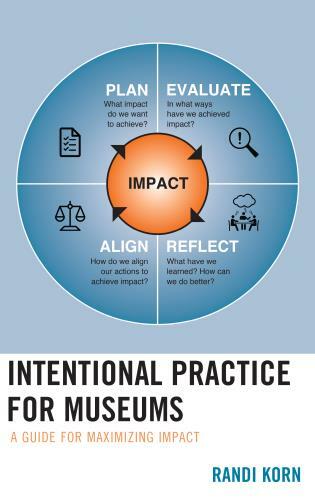 Planning Successful Museum Building Projects is a terrific single-source tool for guiding museum administrators and staff through very complex processes that are not ordinarily central to their core competencies. 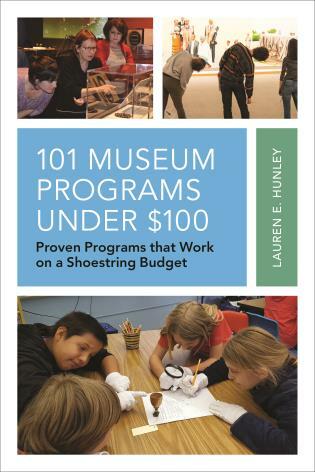 Having spent the last eight years around major museum projects, I would say the book brings much clarity to the planning and implementation of such ventures. 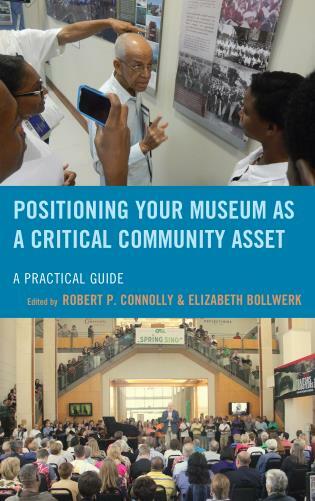 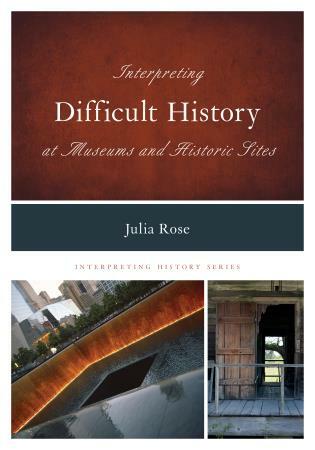 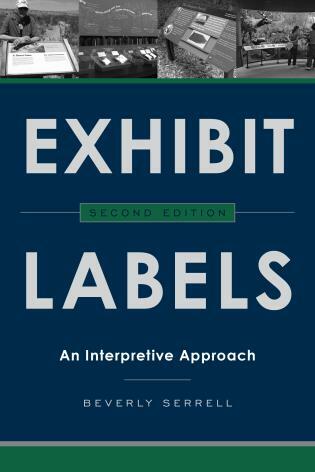 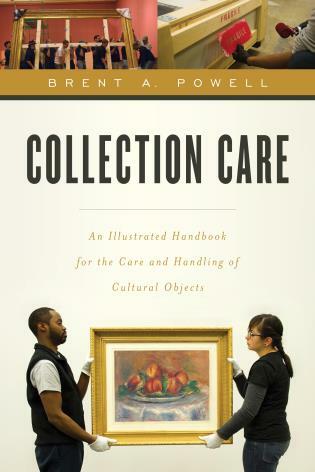 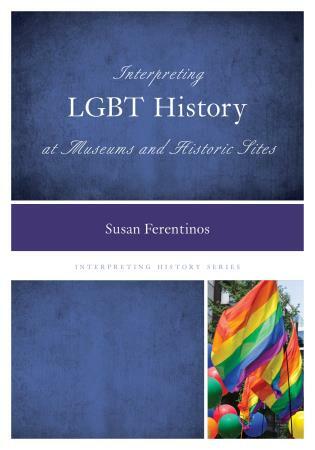 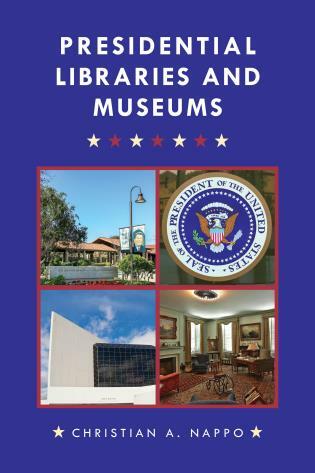 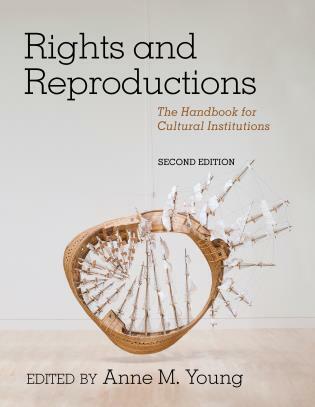 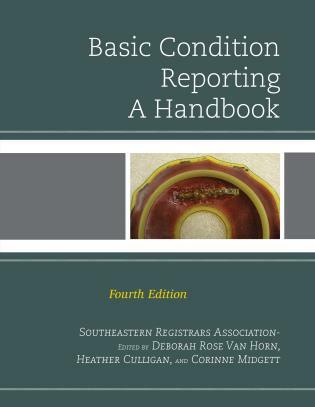 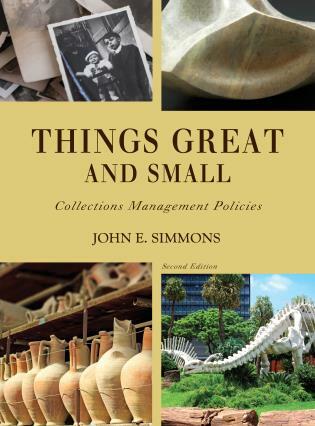 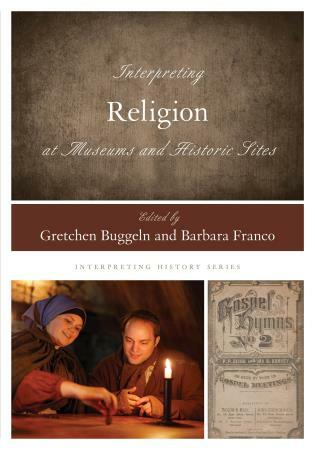 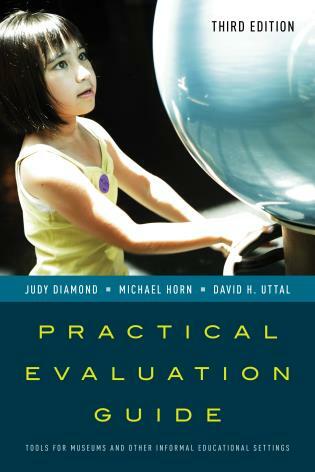 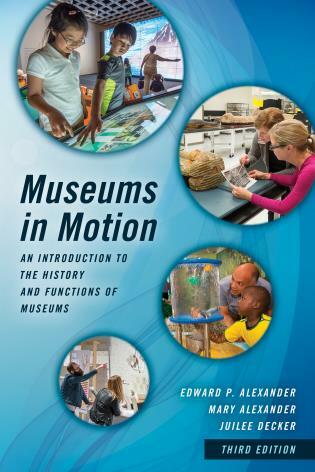 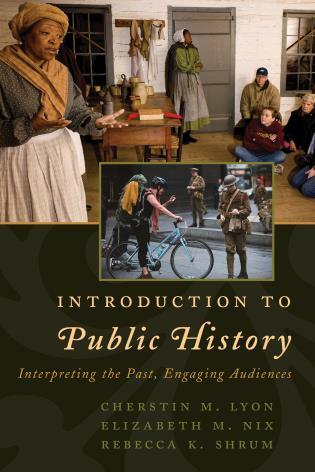 Museum professionals and those who teach college courses in museum studies, construction management, and project management would benefit from the authors' insights. 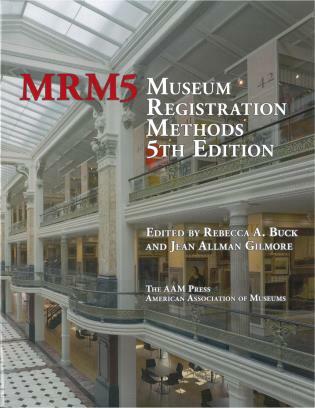 Architects, MPE and structural design professionals, general contractors, and municipal and university public works/planning offices will find this book extremely useful for understanding the various environments in which museums undertake building and renovation projects. 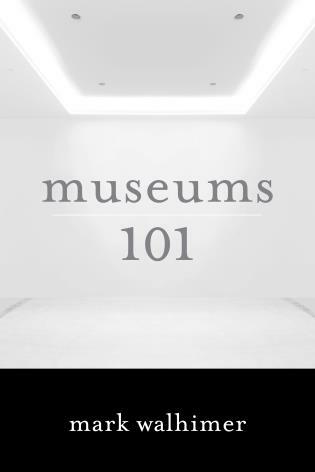 In an era of expanded responsibility and constricted funding, museum personnel often need strong practical guidance on the best practices for building projects. 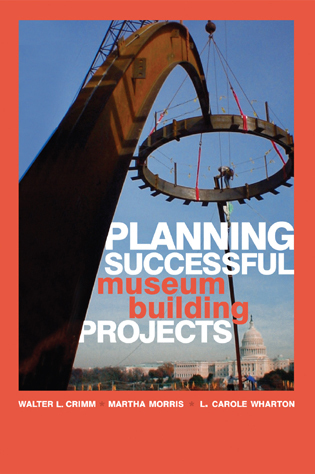 The authors of Planning Successful Museum Building Projects discuss the reasons for undertaking building projects (new construction, renovation, expansion), the roles and responsibilities of key players, the importance of a strong vision, and the best methods for selecting architects and construction firms. 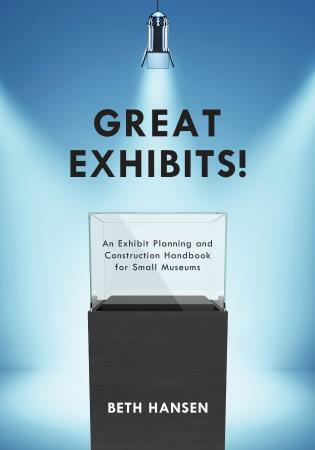 They also offer in-depth information about budgeting and finance, feasibility studies, capital campaigns, marketing, and communications, as well as advice on how to live through the disorienting process of construction, manage post-opening needs, and evaluate the project's success over time. 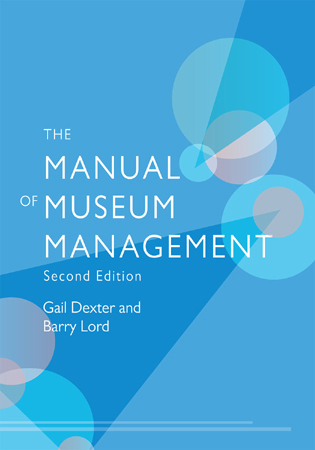 Planning Successful Museum Building Projects provides all the tools for successfully managing projects from predesign through opening and beyond.